US-based A10 Networks, a provider of intelligent and automated cybersecurity solutions, has signed a global system integration and reseller partnership agreement with Japan’s NEC Corporation, a leader in the integration of IT and network technologies. 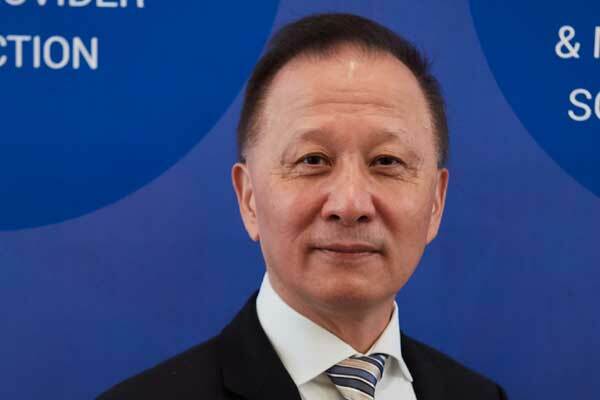 The partnership will include the integration of A10 security products and technology into NEC 5G, Pre-5G and network functions virtualisation (NFV) infrastructure systems. As service providers plan to rapidly commercialise 5G services, they need a consolidated security and networking solution to seamlessly integrate with their existing solutions, said a statement from the company. This strategic partnership will allow service providers to achieve the scale and security needed to meet the demands of 5G-infrastructure rollouts, it stated. It will also provide protection from security challenges for service providers brought on by distributed open architecture, the massive influx of IoT devices, and external threats from cyber criminals to carrier networks. “With the move to 5G underway, service providers across the globe are transforming their business. This means huge growth opportunities and new routes to revenue, but 5G also brings expanded security risks and service providers need to be focused on finding ways to protect their business and customers,” he said.